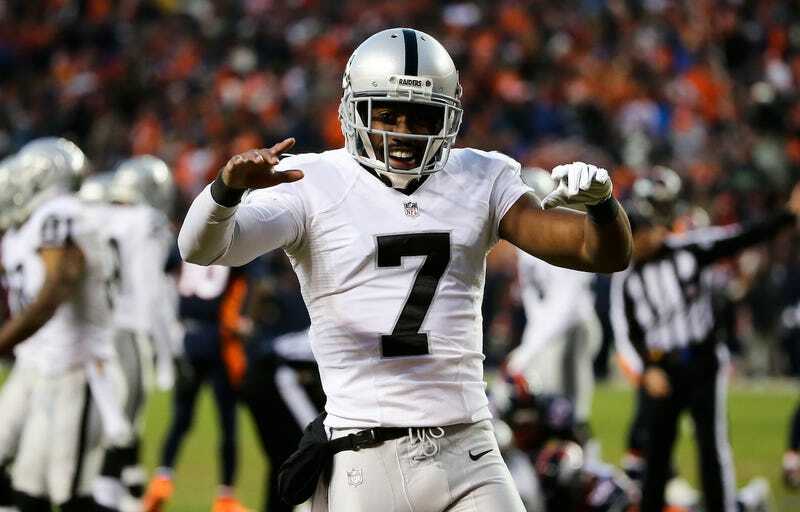 The Oakland Raiders released punter Marquette King on Friday. King, a one-time All-Pro, had signed a five-year extension in the 2016 offseason. The team cleared $2.9 million in cap space by releasing him, but it sounded like this move wasn’t completely for salary reasons. According to reports, new head coach Jon Gruden wasn’t a fan. Although King had committed a total of four personal fouls in the last two seasons, including one time against the Bills when he celebrated with a flag thrown for roughing the kicker, he was still a solid punter. This season he achieved an average of 42.7 net punting yards (yards after factoring in the return), a mark that ranked third in the league behind Brett Kern and Johnny Hekker. Now that King’s gone, however, his antics will be remarked upon. 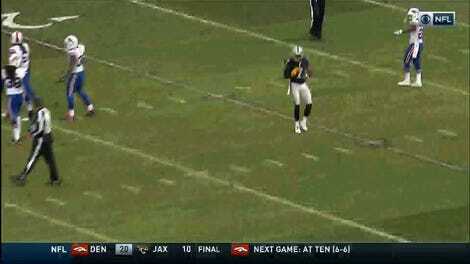 Raiders beat writer Vic Tafur elaborated in his article for The Athletic. But people in the building and King’s teammates were not too surprised at his being released. The flamboyant social media star was perceived as hard to handle and teammates looked at him differently after a 2017 Pro Bowl tweet that showed him having his chain playfully tugged by then-Broncos cornerback Aqib Talib. Talib had snatched off receiver Michael Crabtree’s chain in a 2016 game, and then did it again last season, that time inciting a brawl that saw both Crabtree and Talib ejected. Even though Gruden was the one who clashed with the team’s punter, GM Reggie McKenzie was the one who informed King that he was being cut. There’s a new sheriff in town, and things are going to change around here! But actually the sheriff’s boss will inform you of the changes and the message will be delivered at the cost of an above-average punter.